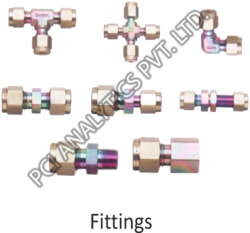 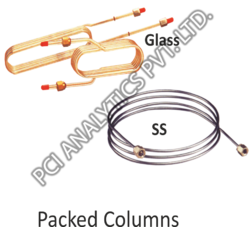 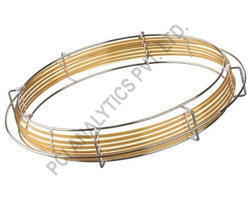 We are the leading and prominent Manufacturer and Supplier of Capillary Columns. 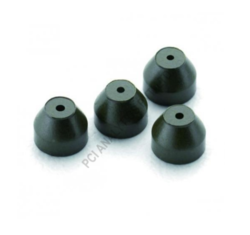 We are the leading and prominent Manufacturer and Supplier of Graphite Ferrules. 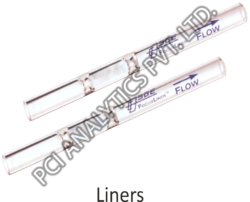 Looking for GC Consumables ?